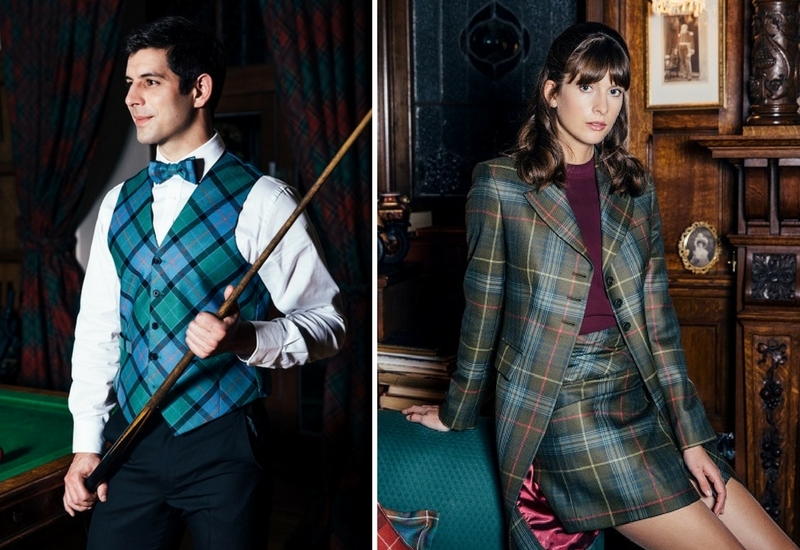 ScotlandShop is a luxury tartan tailoring company, their headquarters are based in the Scottish Borders and their Flagship store is in Edinburgh’s West End at 10 Queensferry Street. 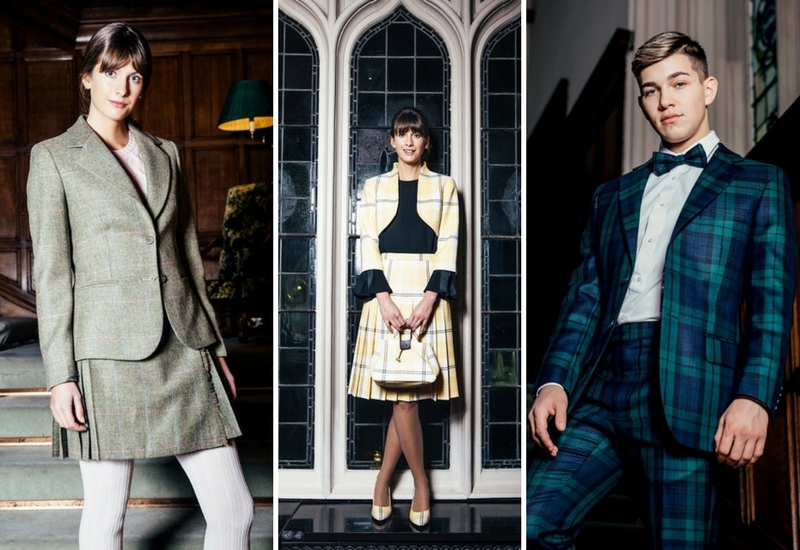 They recently took a trip to Dundas Castle to use a variety of our spaces to get striking images for their new Spring Summer 2018 range. 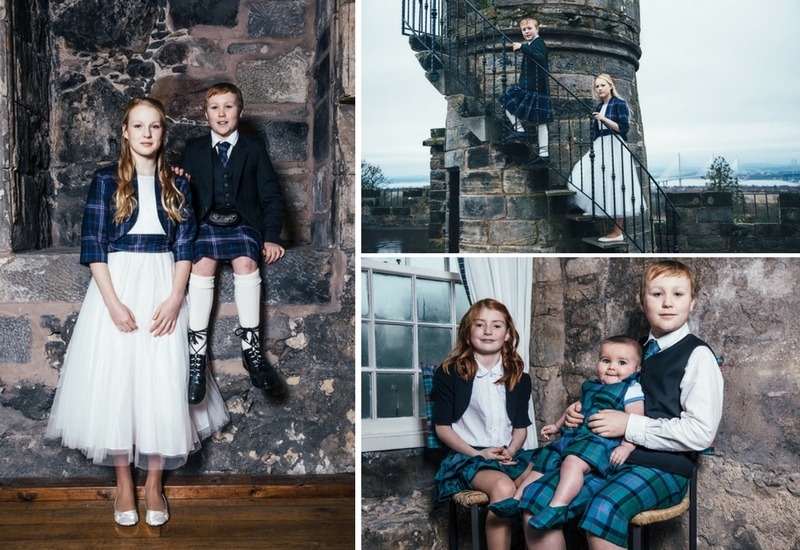 Their images show the diversity of the different photo shoot locations within the Castle. From the medieval Auld Keep to the modern Castle interiors, ScotlandShop even made use of the extensive grounds and gardens. It was a fantastic opportunity for them to showcase their new clothing and homeware items. Here is an insight into how ScotlandShop used some of our spaces. 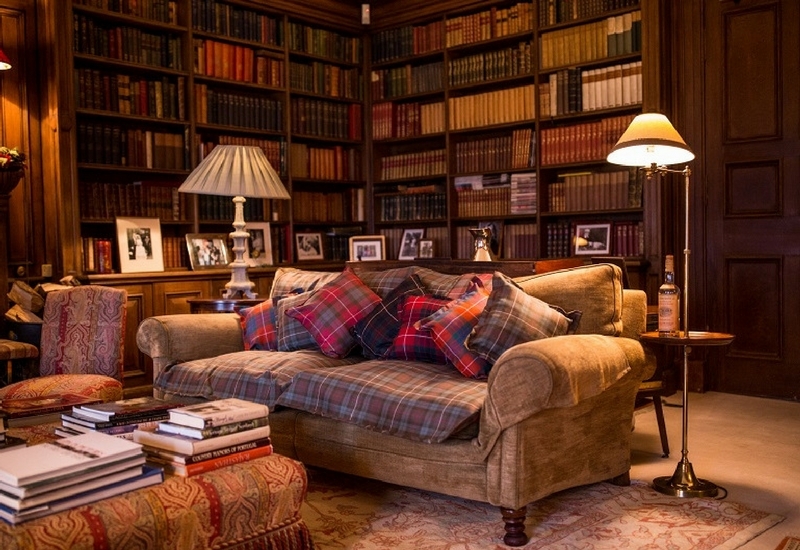 We really liked how ScotlandShop made use of all of the different rooms within the main house, including the Library, Drawing Room and Billiard’s Room. 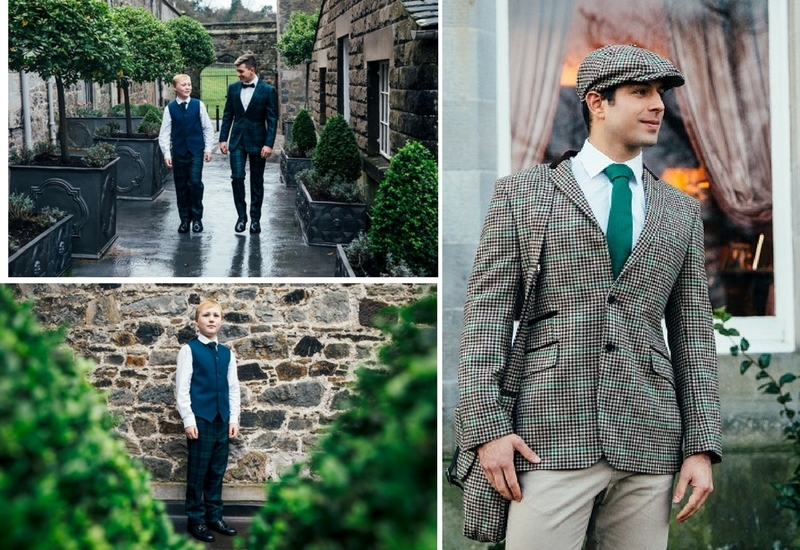 It allowed them to show different styles shown in both formal and more relaxed photographs, perfect for their brochure. 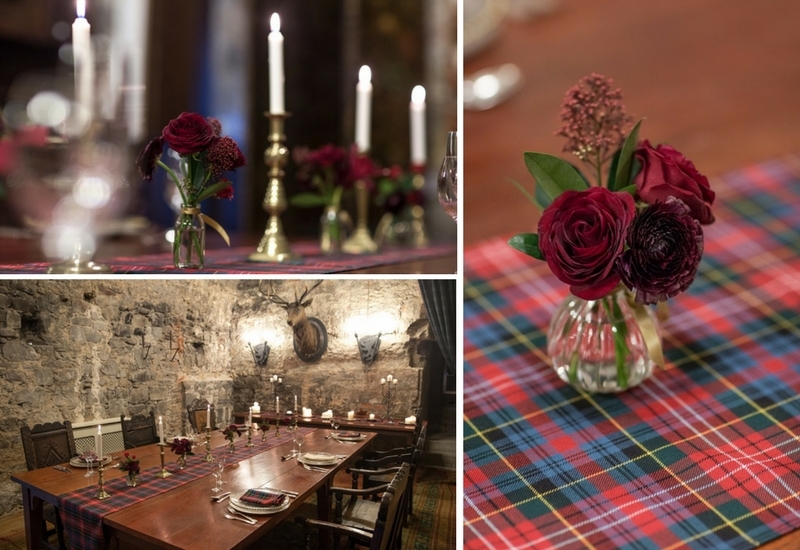 Their homeware items also fit in perfectly with the different room designs in the more modern part of the Castle. 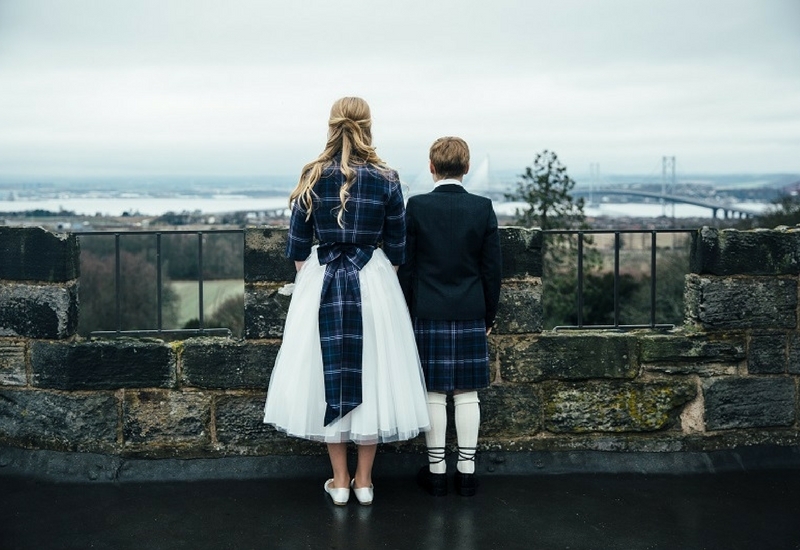 We really like how ScotlandShop used some of the outdoor spaces at Dundas Castle. 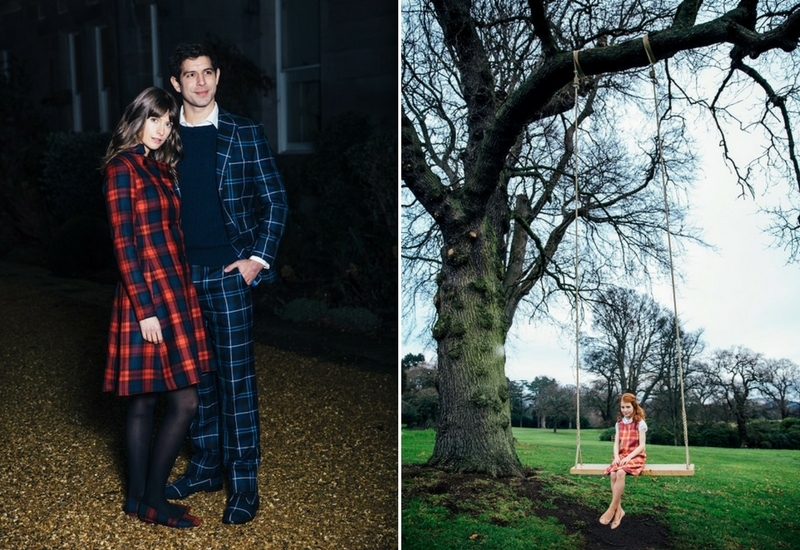 The contrast between the evening formal wear and daytime children’s wear photographs highlight how the grounds and gardens can be used for many different styles of clothing. 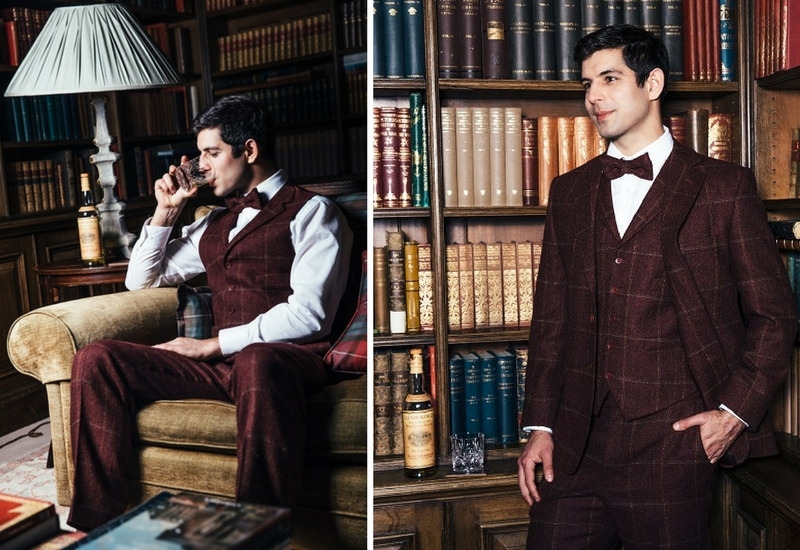 If you would like to receive further information about hiring Dundas Castle for a photo shoot, please contact us on enquiry@dundascastle.co.uk.